Urban and Origin are two new modern tableware collections made from eco-friendly bamboo. 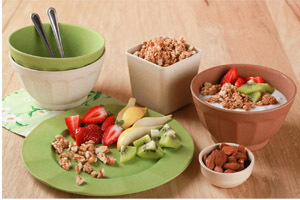 The tableware ranges which have just been launched by Mocha are available in a selection of colours inspired by nature. 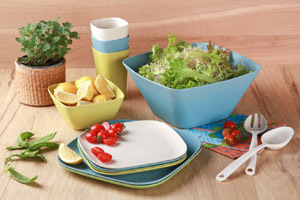 Each range consists of a large dinner plate, a side/dessert plate, bowl and cup -and are dishwasher safe up to 40 degrees. The distinctive square shape of the Urban Bamboo Collection makes it the perfect dinnerware set if you’re looking for stylish, modern tableware with a fresh feel. It is available in a range of bright contemporary colours. The tactile design, and warm earthly shades of the Origin Bamboo Collection make it the ideal dinnerware set if you’re looking for contemporary tableware with a relaxed, natural feel. 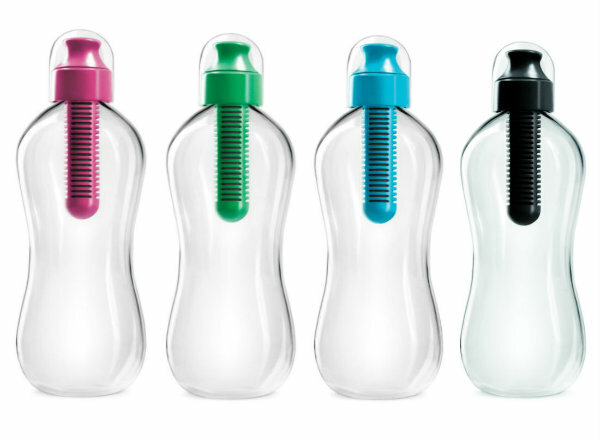 Dopper Water Bottle is a bottle and cup in one. 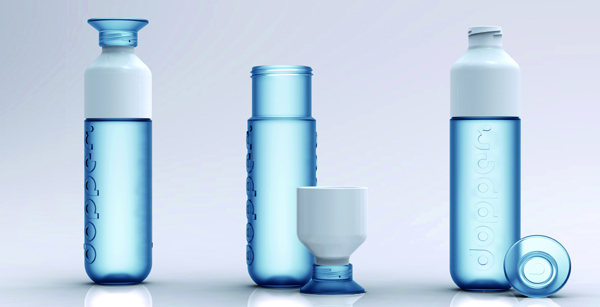 Designed to encourage drinking more tap water – and less bottled water – this sustainable and practical water bottle has just been launched by Mocha. 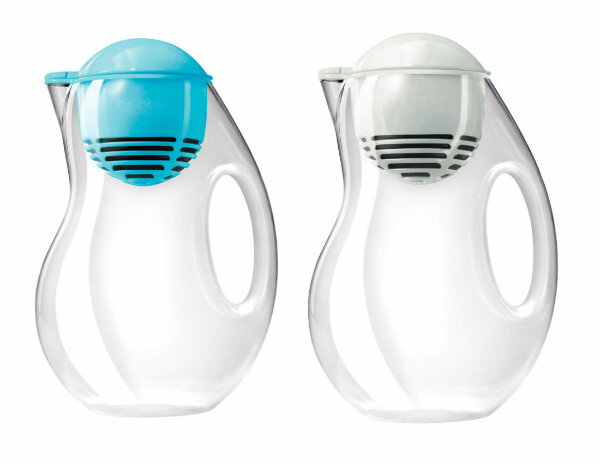 The innovative design by Dutch designer Rinke van Remortel features a two part lid. Unscrew just the cap to drink straight from the bottle; or remove both parts to create a drinking cup. 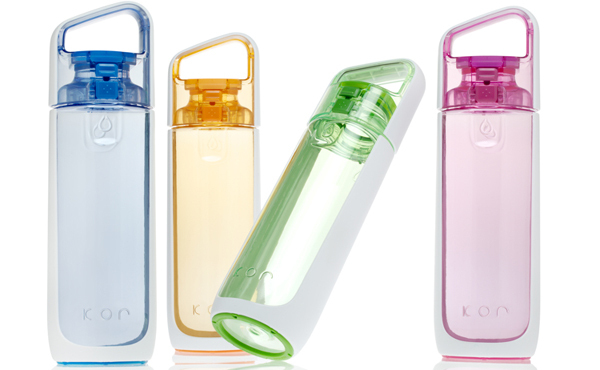 The versatile Dopper is perfect to take with you when on the go, on your desk at work or at the gym. 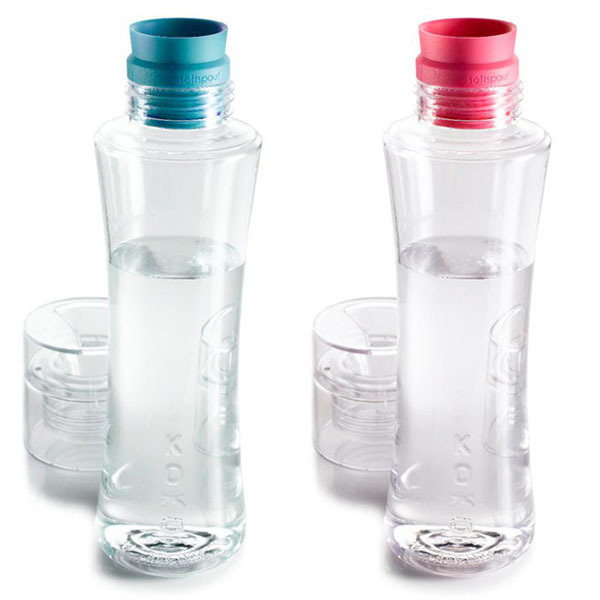 The bottle is BPA free, contains no harmful substances and has a food approved hallmark. It is also dishwasher safe. With bottled water costing 500 times more than tap water, drinking tap water makes financial sense. According to the UK’s Consumer Council for water, based on drinking two litres of bottled water a day, it could save over £500 a year. Drinking from a reusable water bottle also reduces plastic waste and is better for the environment. In addition, each purchase of the Dopper helps to support the SIMAVI organisation, contributing to drinking water projects in the poorest countries on the planet.